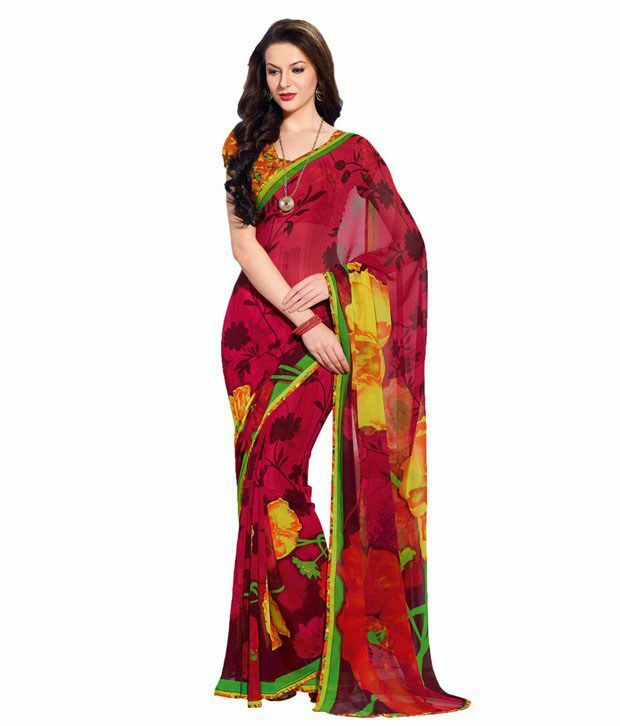 Indiweaves Women Georgette Printed Pink Saree. Sorry! Indiweaves Women Georgette Printed Pink Saree. is sold out.